These parameters help us in conducting various business processes smoothly and simultaneously. We also possess a in-house Quality Control Department, replete with advanced range of machines, which helps maintaining quality & in giving shape to the path breaking ideas of our professionals. With the realization of a vision of Mr. Gaurav Goyal (Managing Director), GMT( General Machine Tools ) is a leading name in pharmaceuticals industry today. 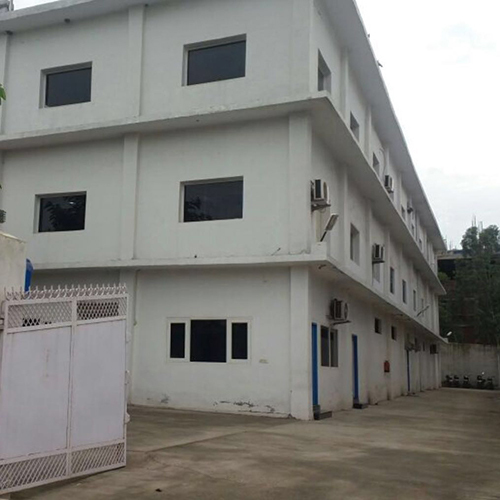 GMT operates fully integrated manufacturing facilities based at KALA-AMB (Himachal Pradesh), India. 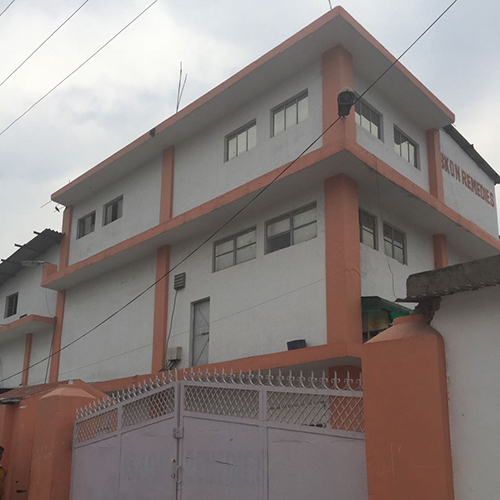 Our Corporate Head Office is located at Panchkula (H.R) India, with two Manufacturing Plants situated at Kala-Amb (Just at a distance of 60KM from Chandigarh) in the names of ISKON REMEDIES since 2005 & GMT (General Machine Tools) since 2016, with the dedicated and ultra modern facilitated technology as per ISO Standards & WHO guidelines. We Exclusively Deal in Manufacturing of all type of Human & Veterinary Injections (Dry and Liquid) - Betalactum, Non Betalactum, Cephalosporins, Carbepenems , Liquid Injectables, Pencililin Injections , Eye/Ear/ Nasal Drops and Sprays .